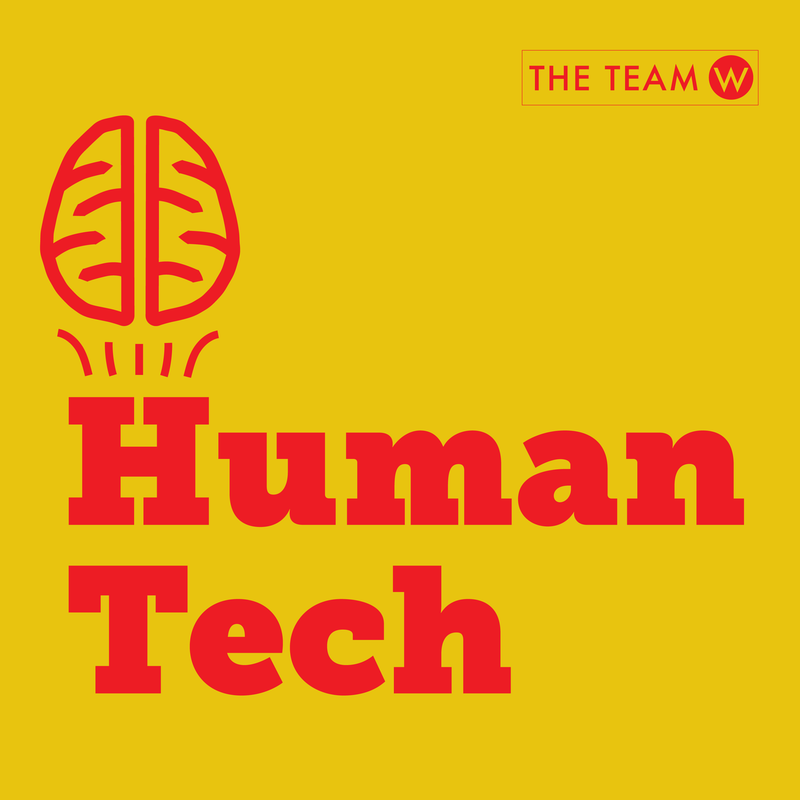 The Team W Blog – Behavioral Science, Brain Science, And Design, By Susan Weinschenk, Ph.D.
Gordon Moore was the CEO of Intel for many years. In 1965 he wrote a paper observing that the number of transistors in a dense integrated circuit is able to double (because of advances in design and production) about every two years. This was dubbed “Moore’s law” and was one of the reasons that the capability of various technologies grows and expands and often the size of the technology shrinks. The rate of technology advance from Moore’s law held till about 2012 when it began to slow down. But now some technologists are seeing it start to accelerate again. In this episode of Human Tech we take a look at Moore’s Law and what the return of the the original pace might mean for the technology that we use.